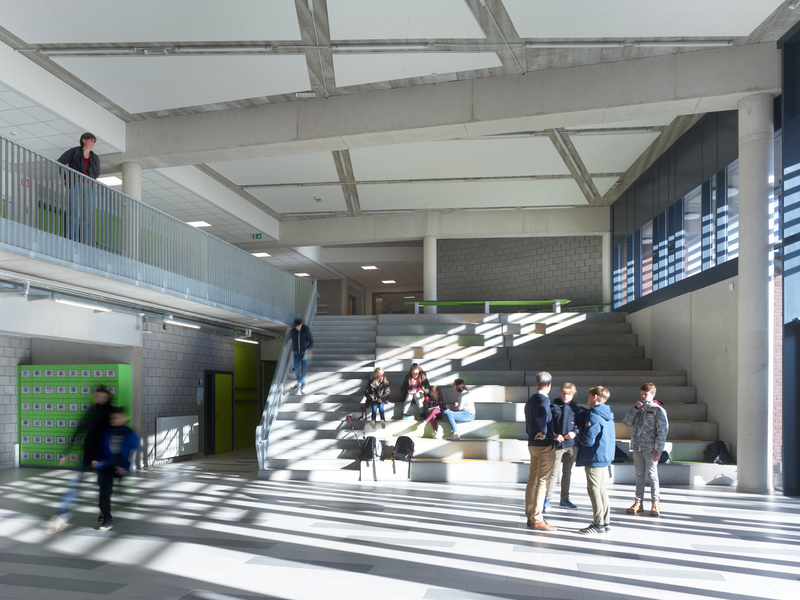 Following a design competition, the team of eld and Coady Architects (IE) was appointed to design and deliver four school projects in Berlaar, Tongeren, Tienen and Hasselt. 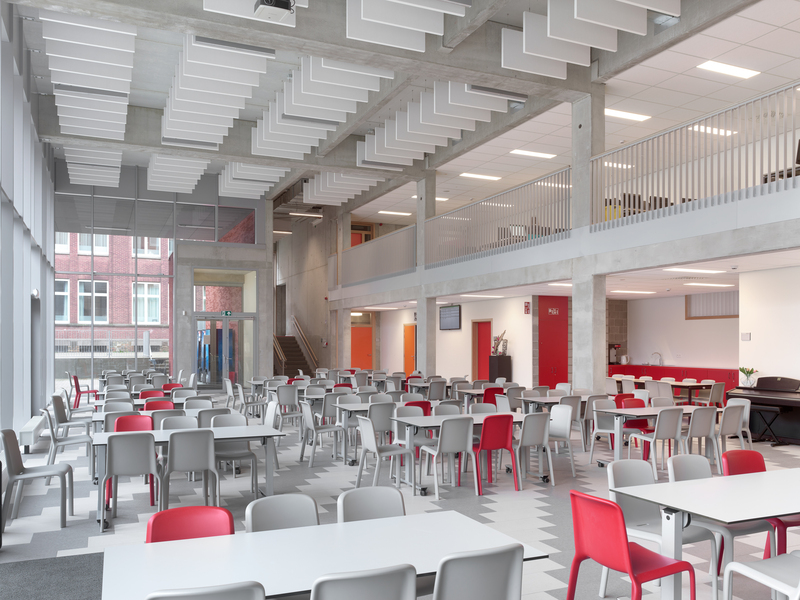 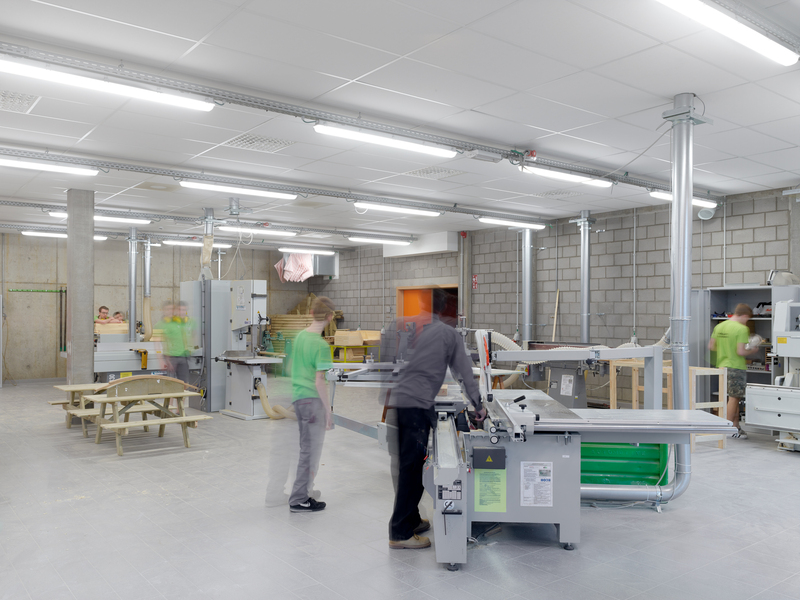 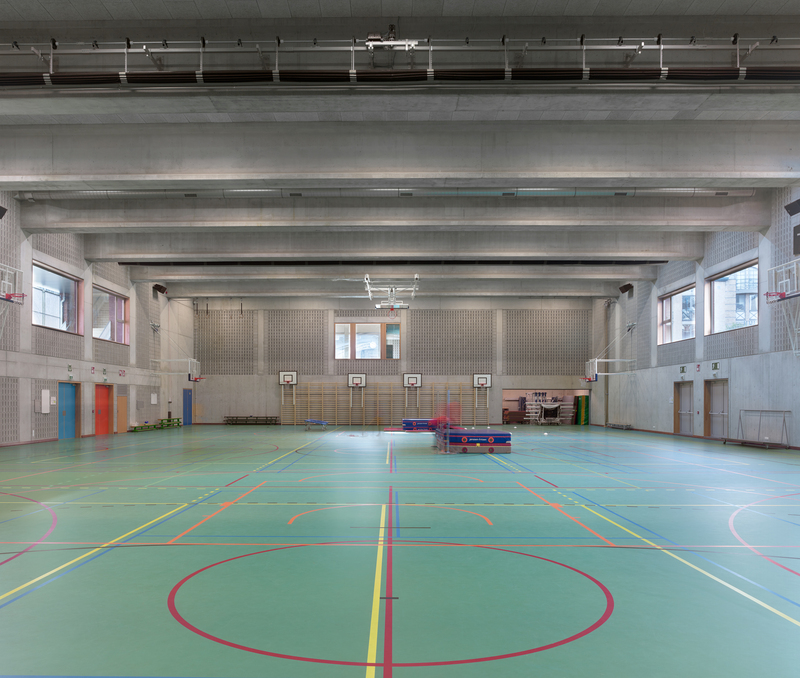 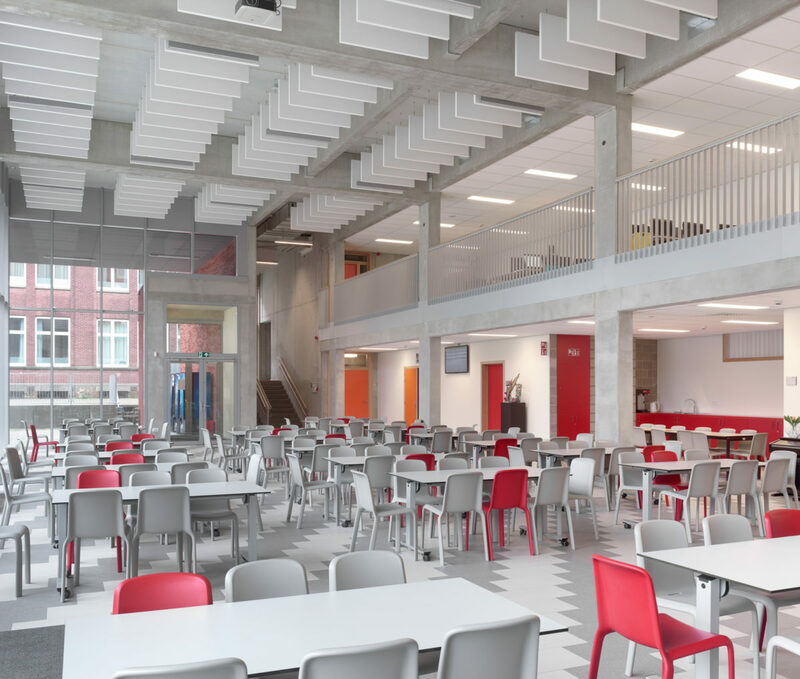 These school developments are a part of the large-scale DBFM project “Scholen van Morgen”, a public-private partnership with the goal of updating the educational infrastructure of Flanders (BE), often in a poor state. 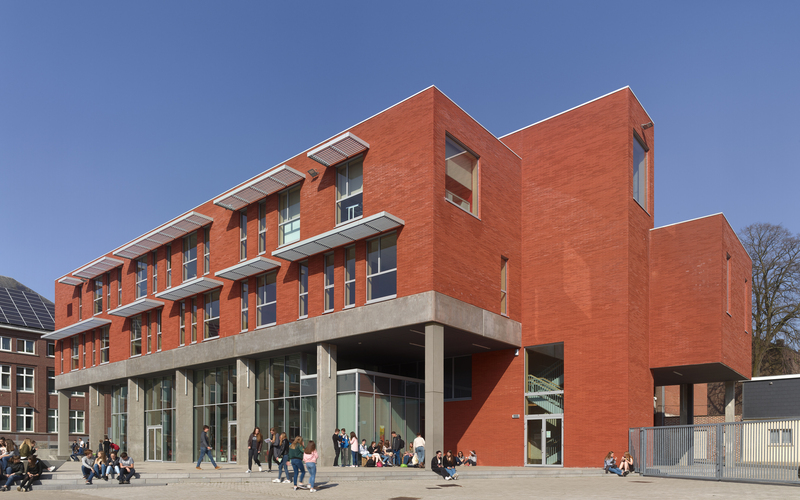 The successful cooperation between the two perspective members demonstrates the added value of our European network of architectural practices can provide. 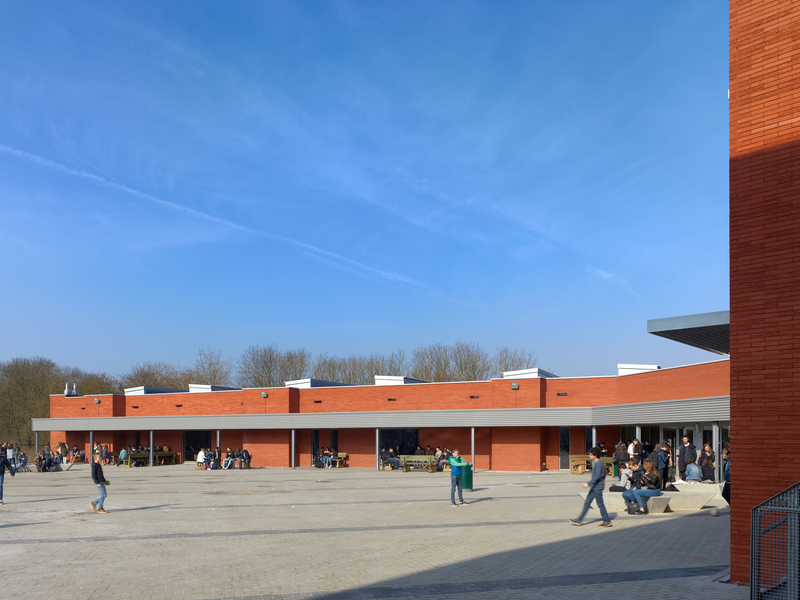 Each of the four projects formed a very different challenge, either regarding the tight site (Hasselt), the presence of Roman archeological elements (Tongeren), the specific brief for a technical learning environment (Tienen) or a site, divided into two parts by a road (Berlaar). 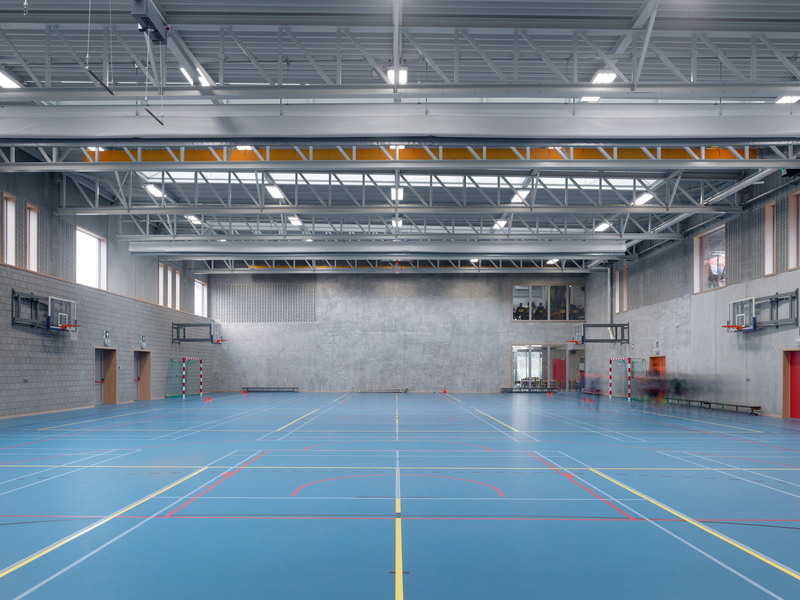 eld provided architectural and engineering services, as well as cost control and project management.